Welcome to Emerald Gardens! East-West facing 3 bedrooms, 3 washrooms, 8 years new, 1406 Sq. Ft living area beautiful corner unit home. Features: all Granite counter tops in open concept kitchen and washroom, S/S appliances, Ethernet Network in whole house ,M-bedroom with en-suite washroom and spacious living room w/natural light, laminate floor, beautiful back yard, above ground basement, double garage. 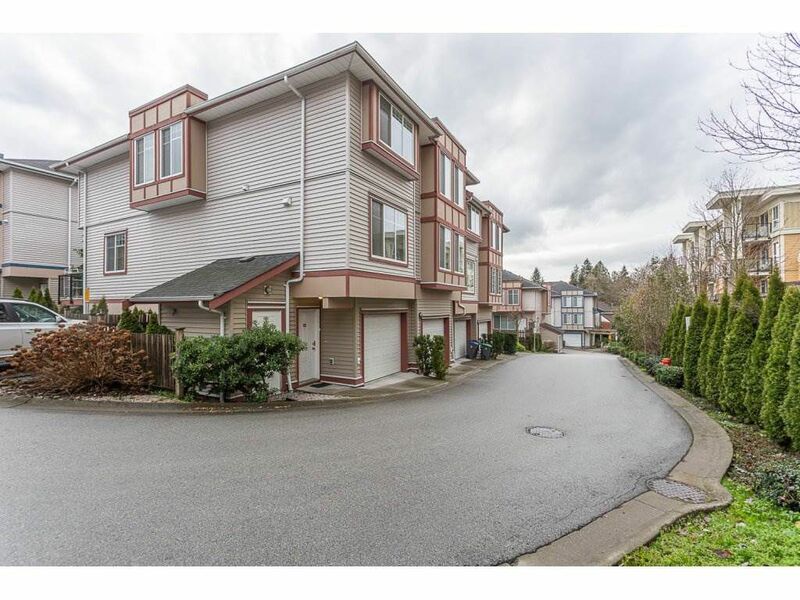 All the conveniences: Walking distances to Skytrain station, Central City shopping center, Walmart, T&T Market, SFU campus, library, 2 Hospitals, recreation Center, parks. no rental restriction, low strata fees (including water). Home Warranty Insurance, No GST.